If for some reason you’re so over unicorns, we don’t know you. You’ve changed, man. We, on the other hand, can’t get enough of unicorn everything. We have a variety of Unicorn brushes, gorgeous unicorn-inspired lipsticks, unicorn highlighters so we can glow forever, it doesn’t matter. Slap a unicorn on it and we’re all about it. 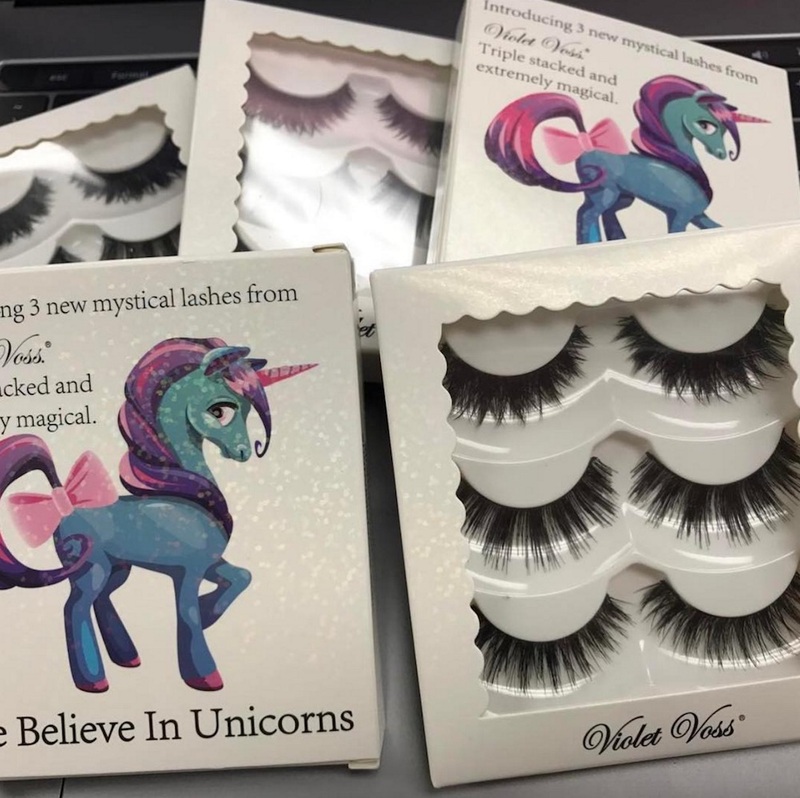 After tons of teasing, Violet Voss’ Eye Believe in Unicorns lash set is finally available for purchase. 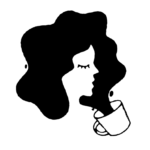 The set includes three pairs of incredibly thick lashes in styles exclusive to this set. The top pair is almost a demi wispy, the middle pair is more of a doll lash, and the pair on the bottom is a glam, flutter lash. The set is limited edition so shop now before they disappear forever, like… well — a unicorn.